Hot tubs should be the opportunity for you to relax – not a inconvenience. 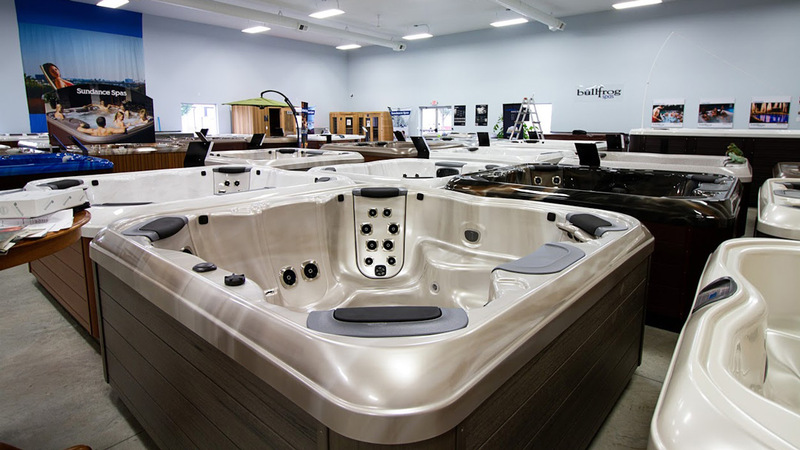 If you are copping with a hot tub that is in need of repair or service, contact the experts. 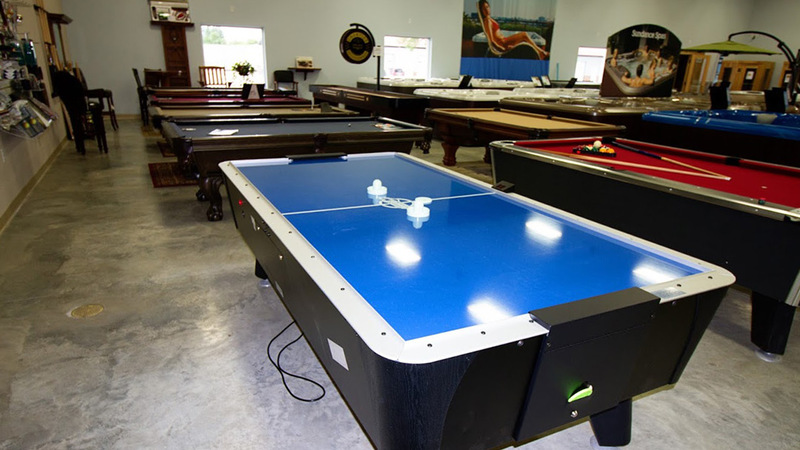 Game Table are the opportunity for you to relax and having fun with your family/friends. 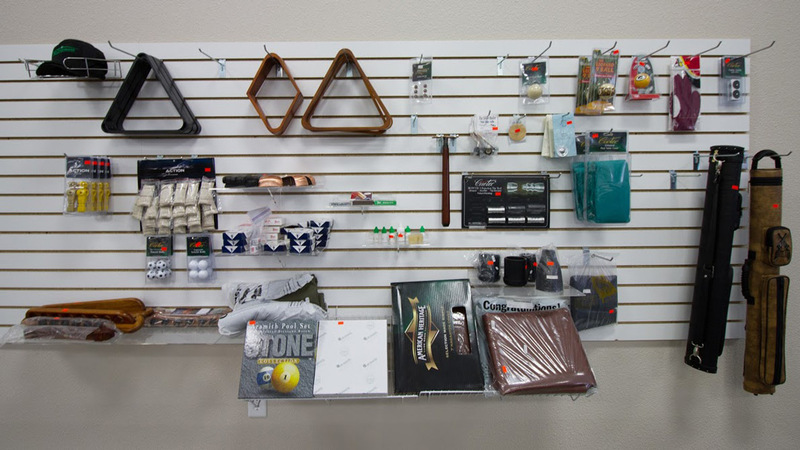 If you are looking to relocation your table or need parts or other accessories, contact the experts. Saunas are your opportunity to relax – not a inconvenience. If you are dealing with a sauna that is in need of repair or service, contact the experts. 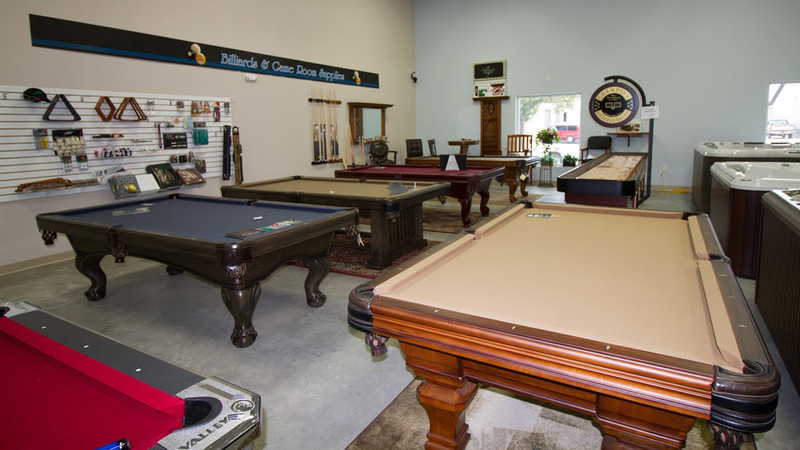 Tanning Beds are a great pleasure for our clients – not a inconvenience. If you are dealing with a Tanning Beds that is in need of repair or service, contact the experts.